Insurers are among the largest investors in the world and California is one of the largest insurance markets in the world - with the California Department of Insurance one of the most powerful and important insurance regulators in the US. Therefore, California DOI's continuing focus on insurers' investments in fossil fuels through this stress test and analysis--following up on California DOI's 2016 Climate Risk Carbon Initiative that discouraged re/insurers from investments in fossil fuels--will keep the pressure on the fossil fuels industry. What will be interesting to see is what prescriptions come out of the California DOI after it completes the stress tests and analyses. The California Department of Insurance (CDI) has announced that it plans to conduct a climate-related financial risk stress test and analysis of re/insurance companies’ investments in fossil-fuels, which it claims will be the most comprehensive test of its kind for the insurance sector, and the first in the U.S. 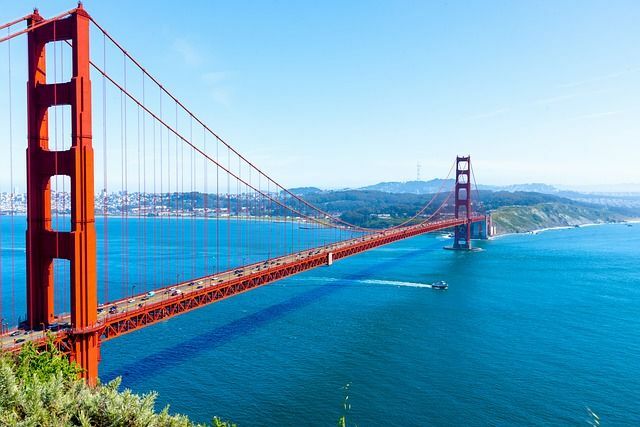 The CDI has engaged 2° Investing Initiative, an established partner of European financial regulators on the topic, to conduct the analysis for companies in California’s insurance market, which account for around $100 million in annual premiums.